ASP.NET stands for Active Server Pages .NET and is developed by Microsoft. ASP.NET is used to create web pages and web technologies and is an integral part of Microsoft's .NET framework vision. As a member of the .NET framework, ASP.NET is a very valuable tool for programmers and developers as it allows them to build dynamic, rich web sites and web applications using compiled languages like VB and C#. ASP.NET is not limited to script languages, it allows you to make use of .NET languages like C#, J#, VB, etc. It allows developers to build very compelling applications by making use of Visual Studio, the development tool provided by Microsoft. ASP.NET is purely server-side technology. It is built on a common language runtime that can be used on any Windows server to host powerful ASP.NET web sites and technologies. 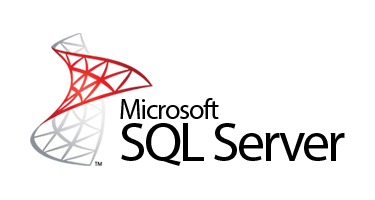 Microsoft's Active Server Pages (ASP) was brought to the market to meet this need. ASP executed on the server side, with its output sent to the user's web browser, thus allowing the server to generate dynamic web pages based on the actions of the user. 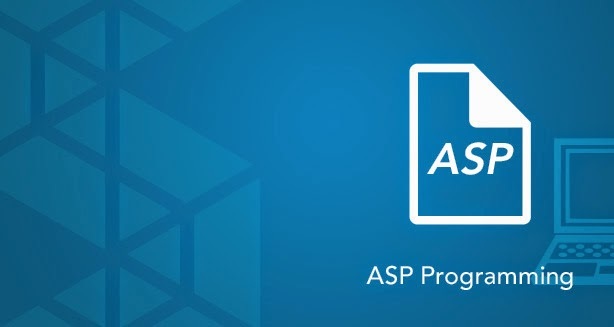 In short ASP.NET, the next generation version of Microsoft's ASP, is a programming framework used to create enterprise-class web sites, web applications, and technologies. ASP.NET developed applications are accessible on a global basis leading to efficient information management. Whether you are building a small business web site or a large corporate web application distributed across multiple networks, ASP.NET will provide you all the features you could possibly need...and at an affordable cost. ASPHostPortal.com prides theirself on responsive customer service, low prices, and passion for what they do. They have 7 Data Centers and they provide around-the-clock support. They never outsource their support communication with customers, as you will always be speaking directly with one of the company founders.